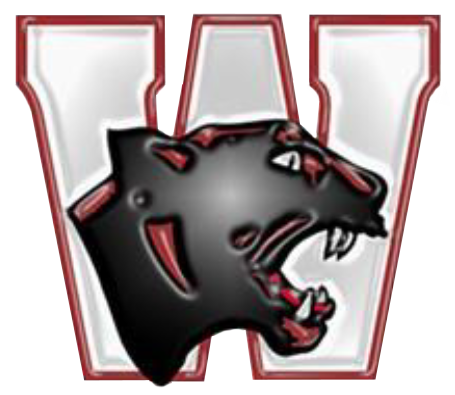 Multiple Teams · Feb 17 Four Watervliet Wrestlers move on to MHSAA Individual Regionals!! [complete_gallery id=”89932″ class=”alignnone” ]Watervleit wrestlers had a strong showing at individual districts over the weekend. Four wrestlers will be going on to compete at regionals this Saturday at Kent City High School. David Curl placed second at heavyweight, Reese Jones placed third at 130, Cody Reese placed fourth at 119, and Klayton Marshall placed third at 112. All four wrestlers will be striving for state qualification this weekend come out and support our team.